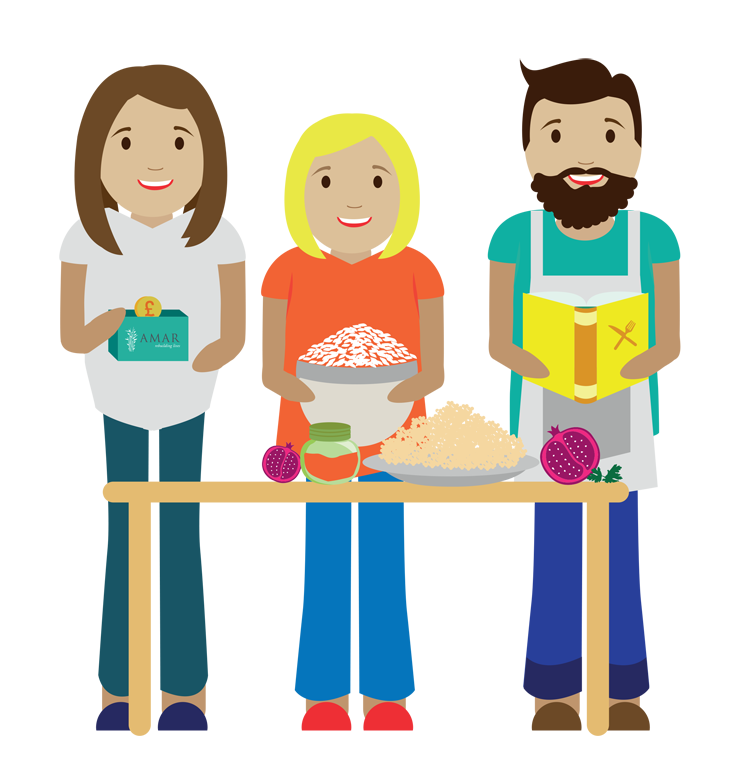 THERE ARE LOTS OF WAYS FOR YOU TO HELP FAMILIES WHOSE LIVES HAVE BEEN TORN APART BY CONFLICT. 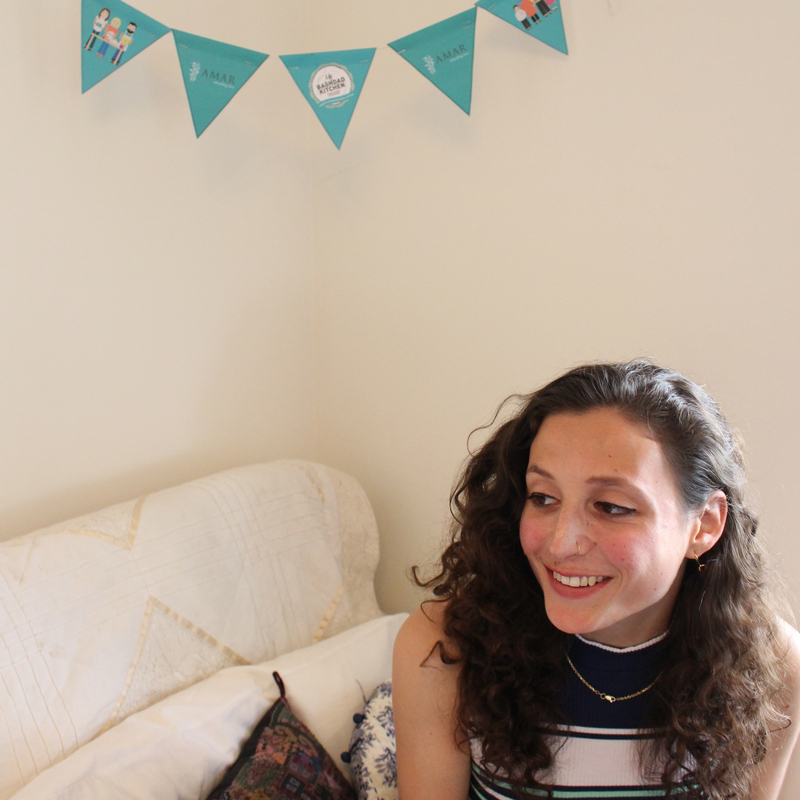 WHETHER YOU’RE ORGANISING A BAKE SALE, HOSTING A FUNDRAISING SUPPER CLUB OR TAKING ON AN ADRENALINE CHALLENGE, AMAR’S FUNDRAISING TEAM IS HERE TO HELP! 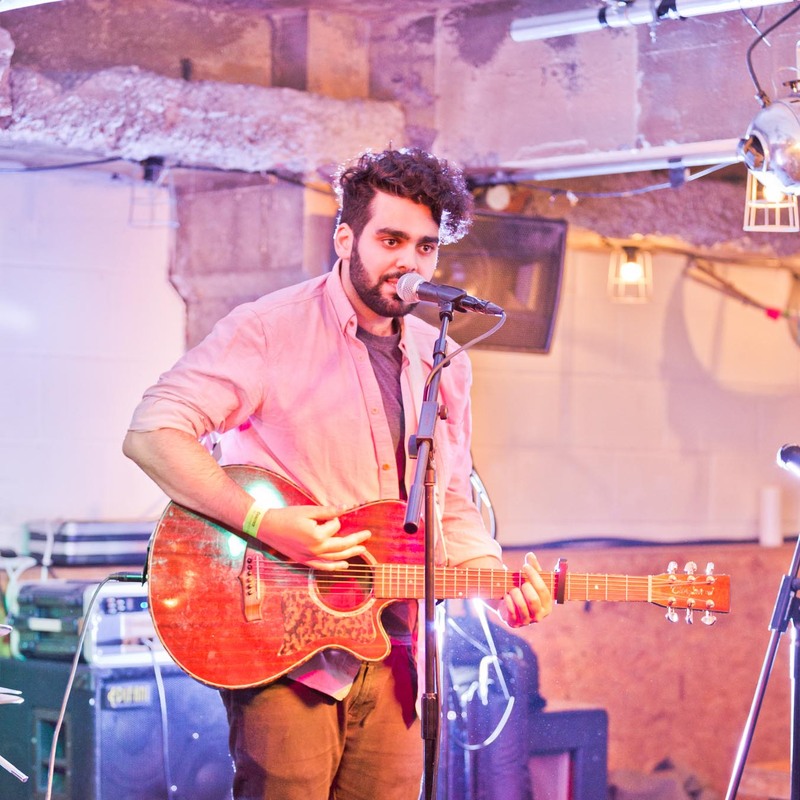 WHY NOT JOIN #TEAMAMAR THIS SUMMER, AND TAKE ON A FUNDRAISING CHALLENGE? LEARN MORE HERE! Fancy running past London’s most iconic landmarks in aid of AMAR’s work in Iraq? Then this is for you! 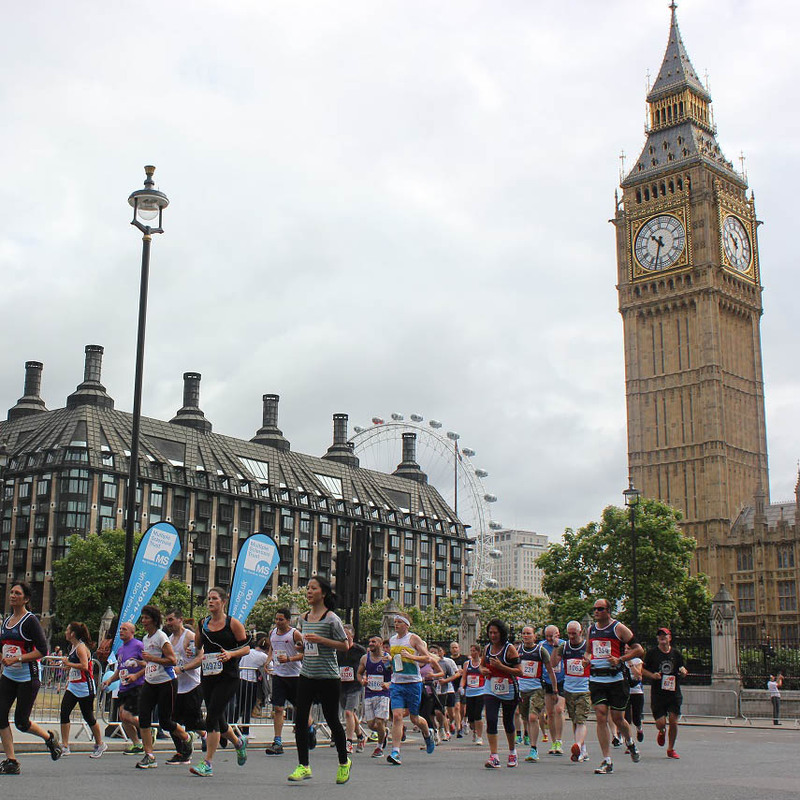 Every year, AMAR participates in the ‘British 10k London run’, where runners can race past some of the capital’s greatest sights! Get in touch with our fundraising team to book your place! Email events@amarfoundation.org. No matter what your age, there are always opportunities to get involved and help support our work. 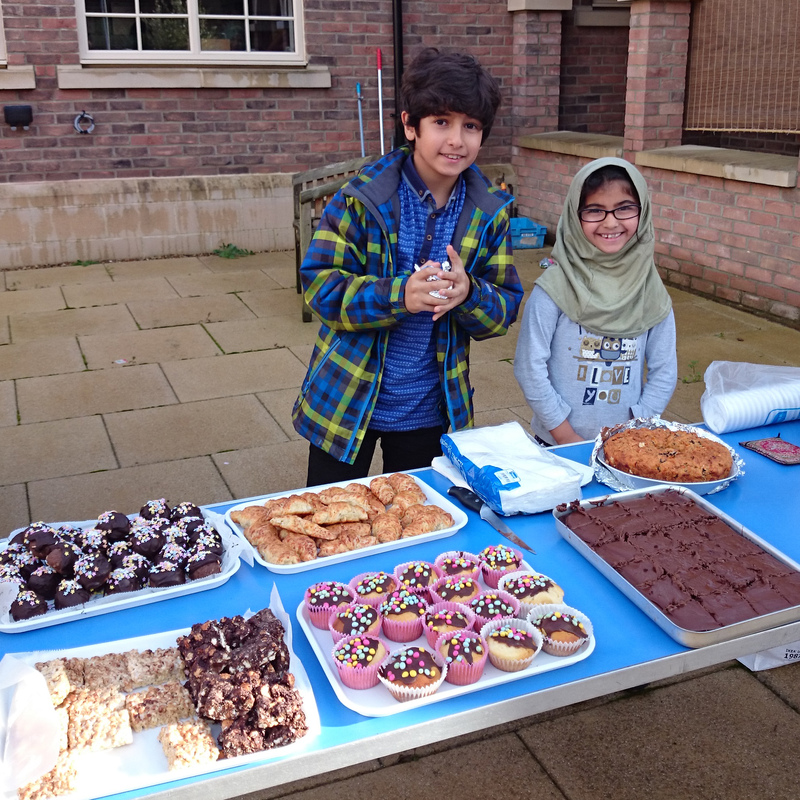 Two of our youngest supporters – Salma (7) and Ali (10) held a bake sale at their school to support our emergency work, and raised enough to deliver over 560 vaccinations! 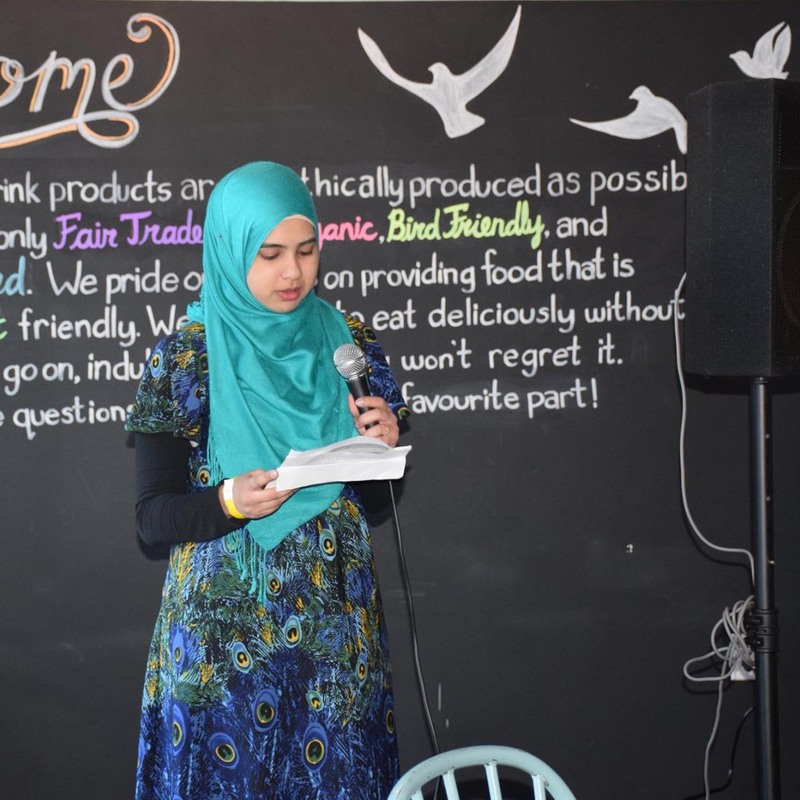 One of our supporters, Bahar, organised a poetry slam fundraiser for our #EscapingDarkness appeal. 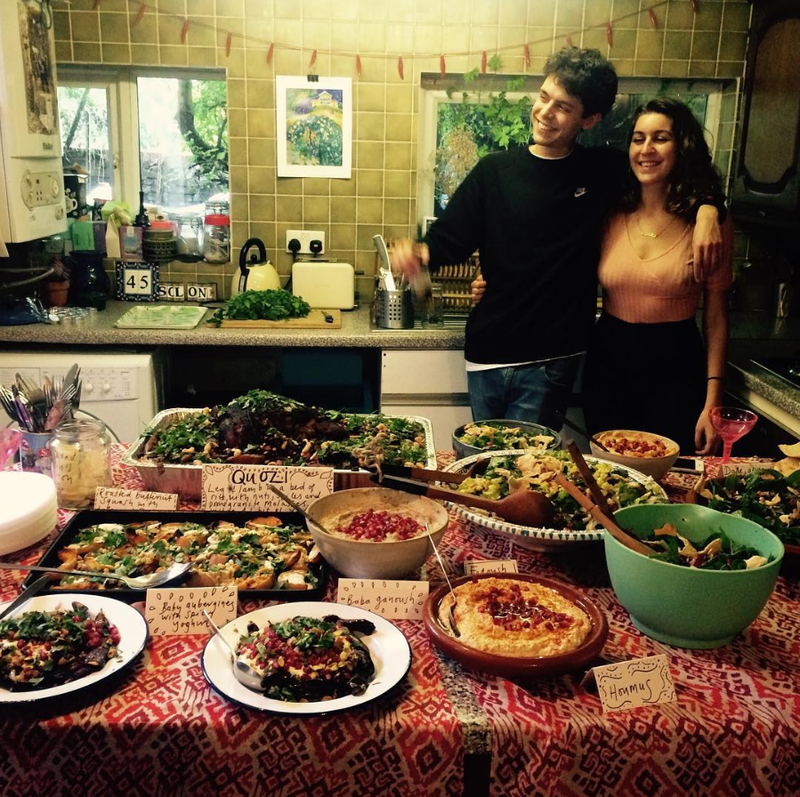 Featuring a line-up of poets, henna artist, pop-art and food, she raised £480! We love the creativity that went into this! 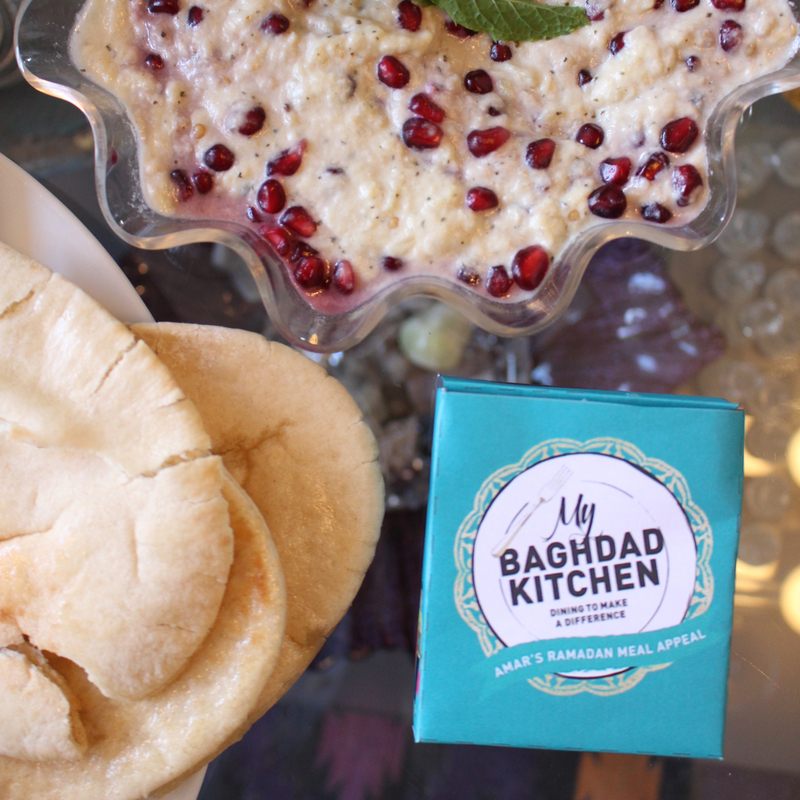 As part of our 2016 Ramadan Appeal, we asked you to bring the flavours of Baghdad into your homes whilst hosting your own Iraqi fundraising suppers. 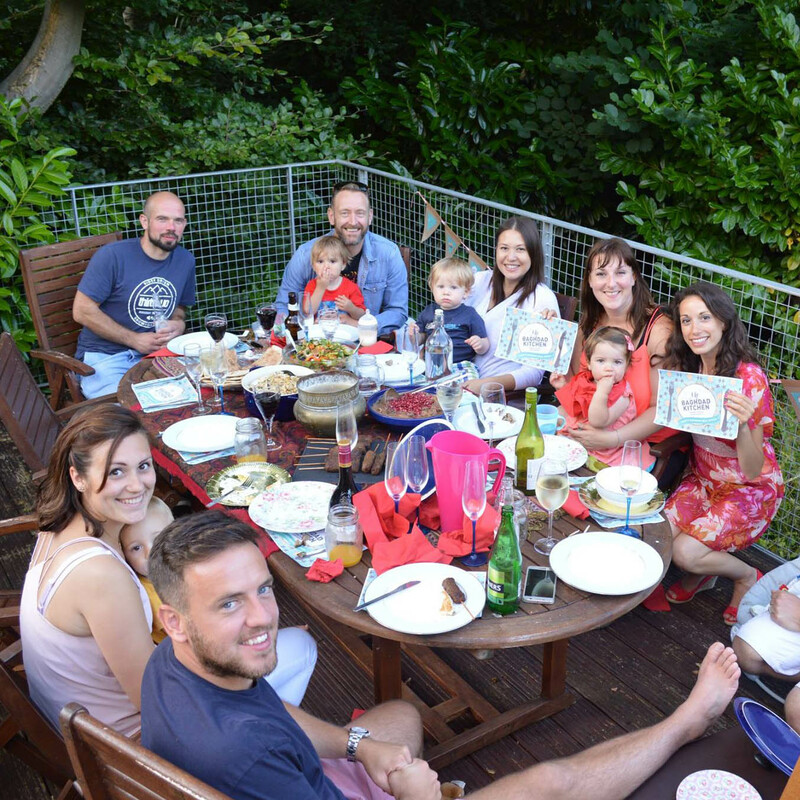 With help from British-Iraqi chef, Philip Juma of JUMA Kitchen, our amazing supporters learnt the art of some of Iraq’s most treasured dishes – from Falafel to Kubba and Quozi, raising vital funds for displaced families in Iraq. Thanks to all of your incredible efforts, we were able to feed over 850 families in Baghdad, Babil and Najaf, all of whom have been displaced from their homes by ISIS violence. Watch this space for our 2017 Ramadan Campaign! I really wanted to do something to help Iraqis, and given AMAR’s expertise and long history of working in Iraq, I knew it was the charity for me. I’ve always been scared of heights, so I set myself the challenge of a life-time: a sky-dive and bungee jump! 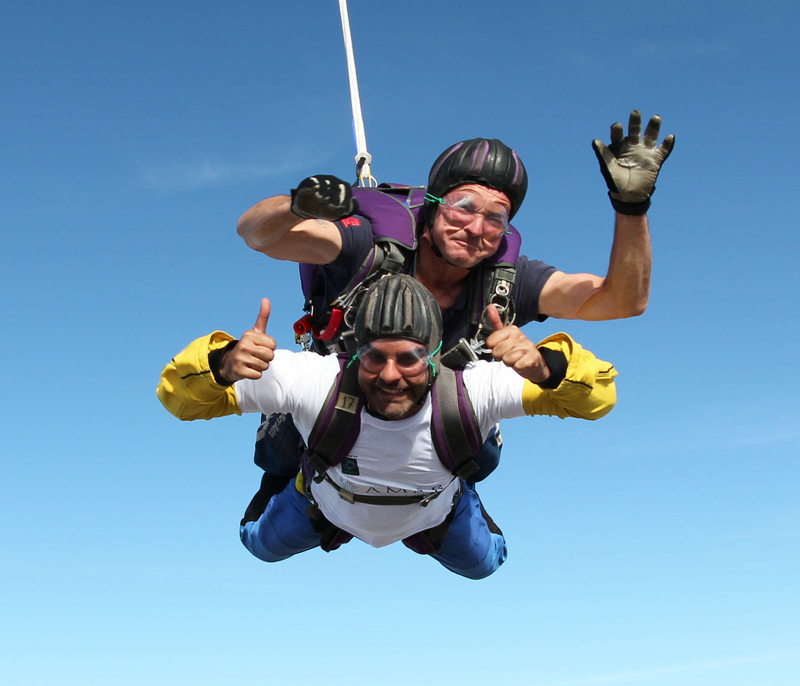 Both were completely outside my comfort zone, but I would urge anyone thinking about taking on a challenge to go for it – especially when it is in aid of such an importance cause.